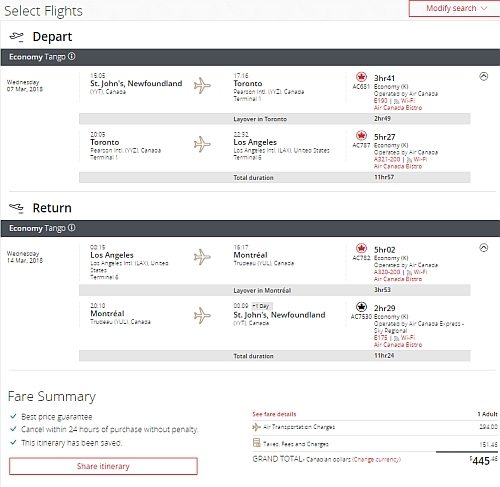 Air Canada has dropped the price of their 1-stop flights from St. John's, Newfoundland to San Francisco, San Diego, Los Angeles, and Palm Springs, California down to $445 CAD roundtrip including taxes. 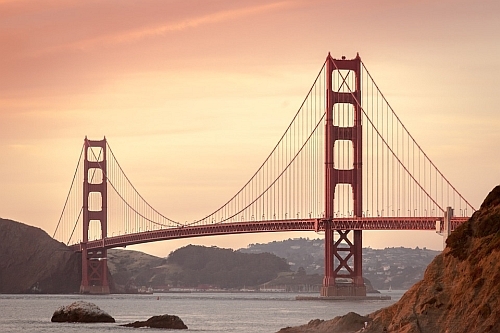 Flights from Newfoundland to California are usually quite expensive, especially the 1 stop flights. - Look for the dates that are around $445 CAD roundtrip. 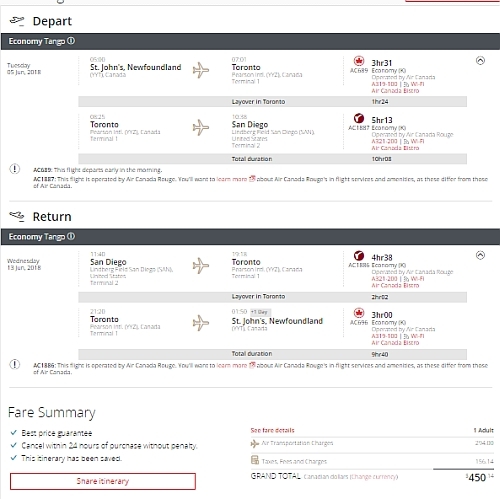 Update 1/14 - 1 stop flights from St John's, Newfoundland to San Diego, California are now available for $450 CAD roundtrip including taxes on certain dates in June. st johns, yyt, air canada, united states, flight deals, north america, san francisco, california, sfo, air canada rouge, los angeles, lax, palm springs, psp, san diego and san.